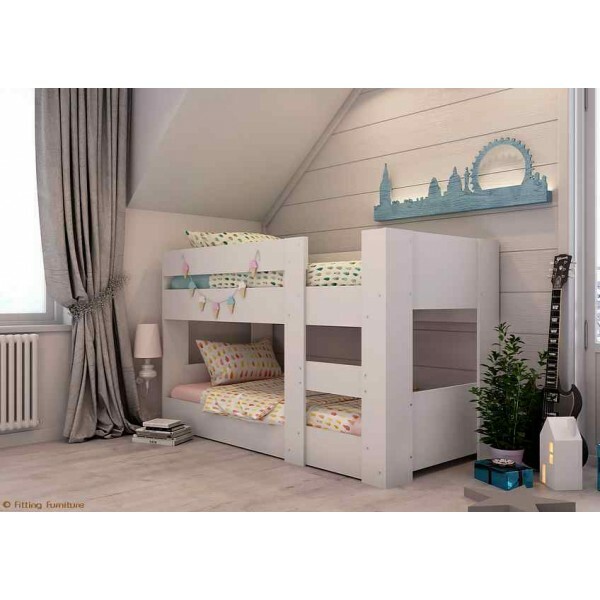 It's no wonder that low height mini bunk beds are gaining in popularity over traditional higher bunk beds. 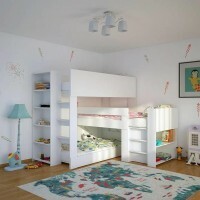 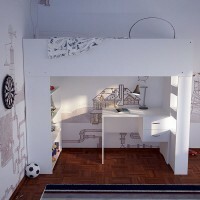 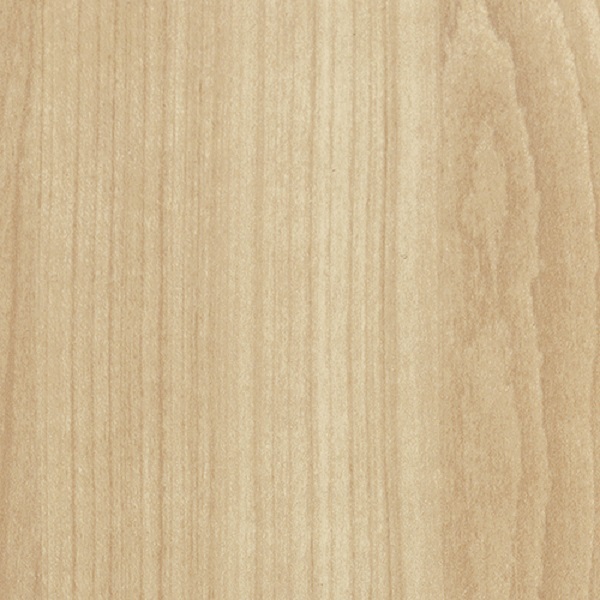 With the top bunk made lower at around chest height, they are easier to climb and safer for younger kids. 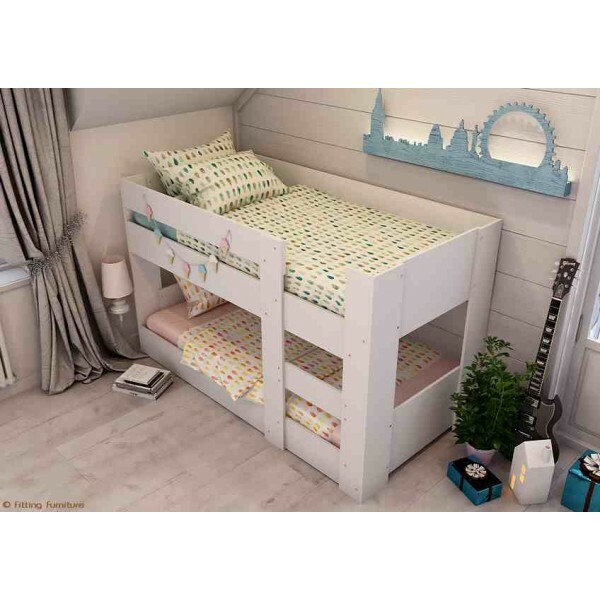 Changing sheets is a breeze, as the top bed is at a perfect height to fit the sheets, and of course, kissing your child goodnight, reading them a story and tucking the kids into bed is great without needing to bending over. 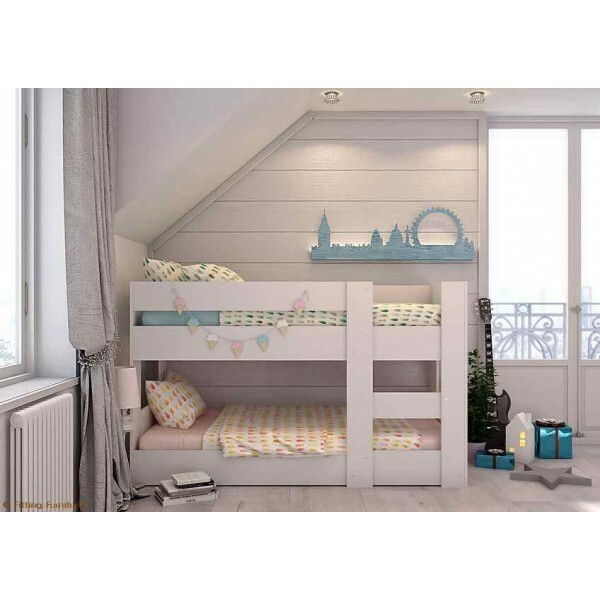 The lower bed is perfect for toddlers moving out of their cot bed into a "big" bed as its very low on the ground, and with the low clearance, the lower bed makes the perfect cubby house at playtime! 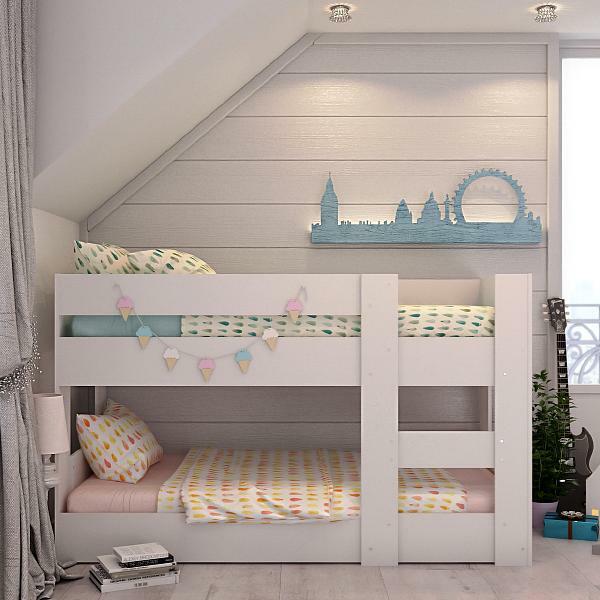 Our compact mini bunk bed is perfect for young boys or girls moving into big beds. 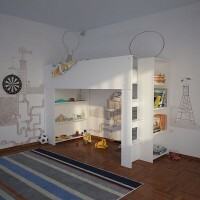 It has been designed and is manufactured in Melbourne, to comply with Australian consumer guides, be easy to assemble, sturdy, and space saving.